Bergen she will be attending different courses at the University’s Comparative Politics department. In her position as an intern at the Centre on Law and Social Transformation she will be assisting the Pilot and Co-pilot of the “Courts and Judicial Independence” unit. 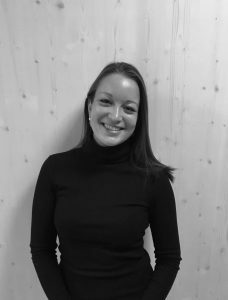 In Groningen she has acted as the Public Relations Commissioner of the Travel committee of the International Relations students’ association CLIO, which allowed her to combine her interest in foreign cultures with a continued engagement within the student community.